For more than 30 years, Sound Performance Lab from Germany has developed audio gear for music, film, multimedia, hi-fi, and broadcast. 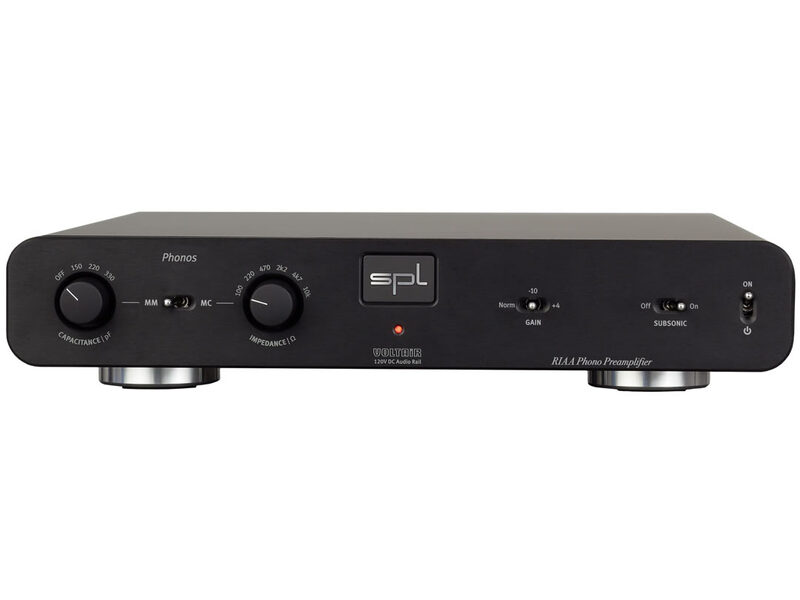 the development of the SPL 120V rail op-amps which are the integral components of the top-of-line SPL products, setting new benchmarks in audio signal processing to outperform any existing analog or digital audio format. We strive to create innovative and fascinating audio products. 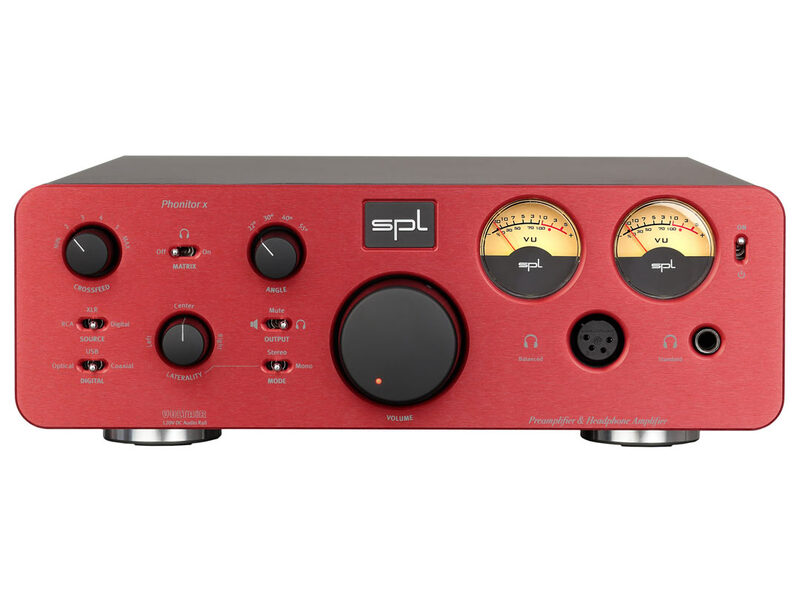 Hear SPL at Command Performance today!